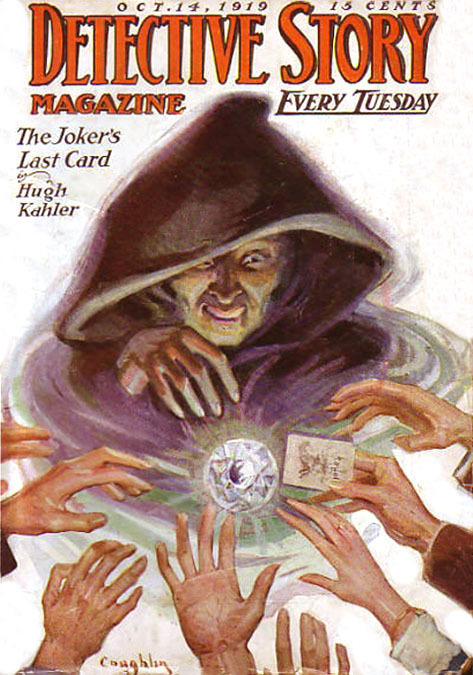 John Albert Coughlin was born January 23, 1885 in Chicago, Illinois. His father, James Joseph Coughlin, was an Irish-American grocer born 1854 in Illinois. His mother, Mary McClarney, was born 1856 in Ireland. She immigrated to America in 1871. They married in Chicago in 1884. He was their first born. His younger sister Theresa was born in 1889. They lived at 248 North State Street. 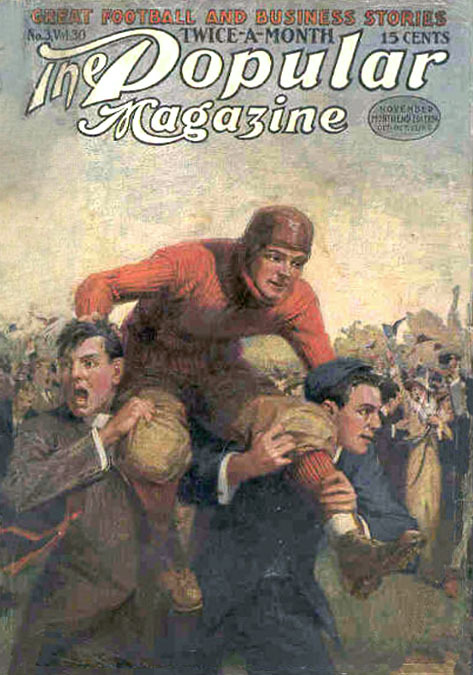 In 1900 he took a two-year course at the University of Notre Dame, which is 80 miles east of Chicago. The school was serviced by eight different railroad lines from Chicago. Along with regular business training, he also took classes in drawing and painting from Jobson Emilien Paradis, who had studied in Paris with Gerome. In 1902 he was awarded a commercial diploma. In 1903 he began to study at the Art Institute of Chicago, from which he graduated in 1906. 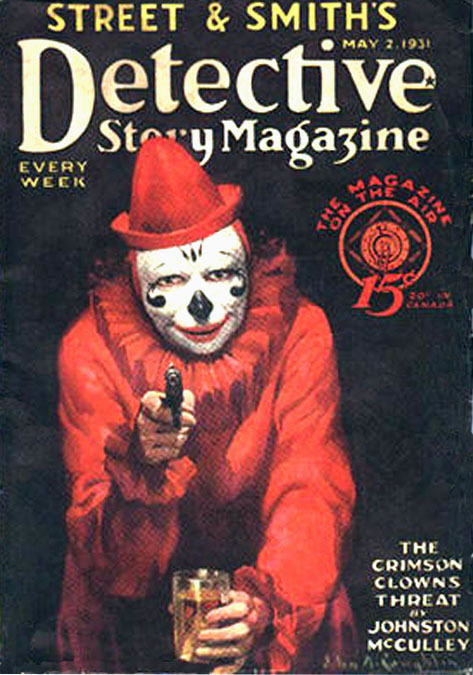 After he completed his training he worked in advertising, which appeared in Chicago publications. In 1912 he moved to New York City, where he opened an art studio at 880 West 181st Street in the Washington Heights section of Upper Manhattan. His apartment building was on the corner with Riverside Drive, so his studio had a spectacular view of the Hudson River. This was decades before construction began on the George Washington Bridge, so his art studio was filled with unobstructed sunlight. 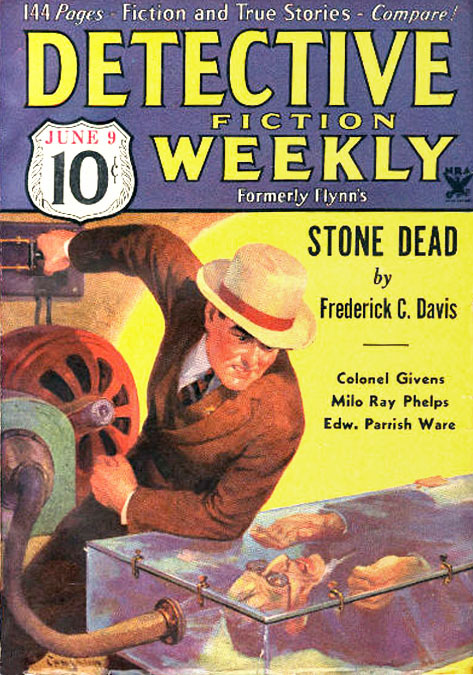 In 1913 he painted his first pulp cover assignment for Street & Smith's The Popular Magazine. 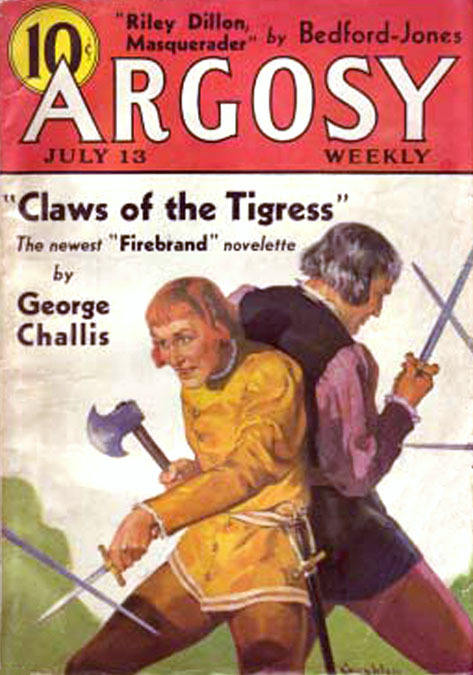 That same year he also painted covers for Harper's Weekly. 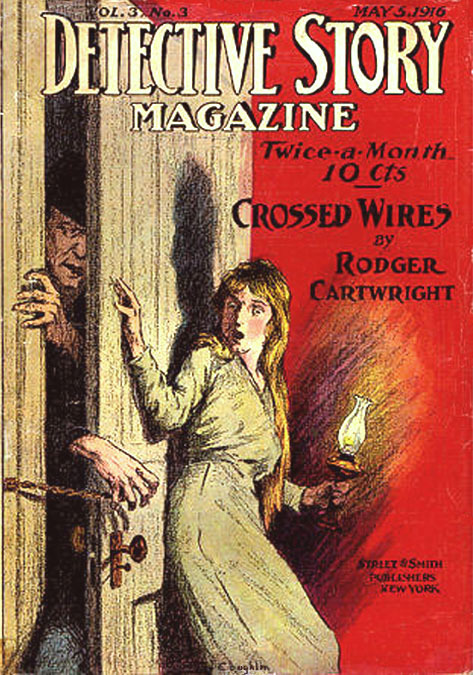 In 1914 he illustrated The Brown Mouse by Herbert Quick, editor of Farm and Fireside Magazine. 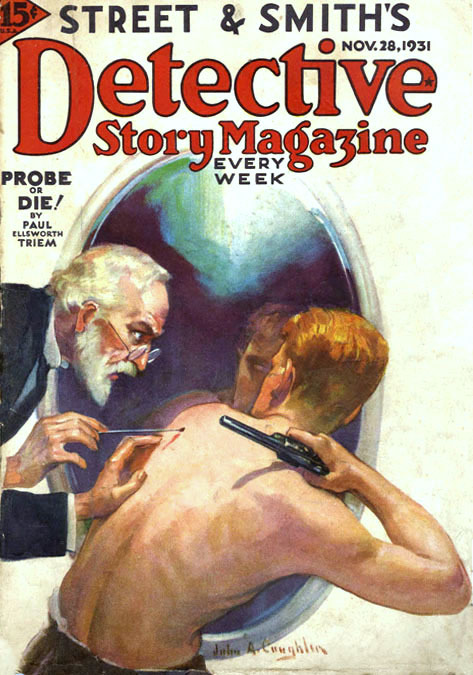 He also painted several covers for People's Magazine. 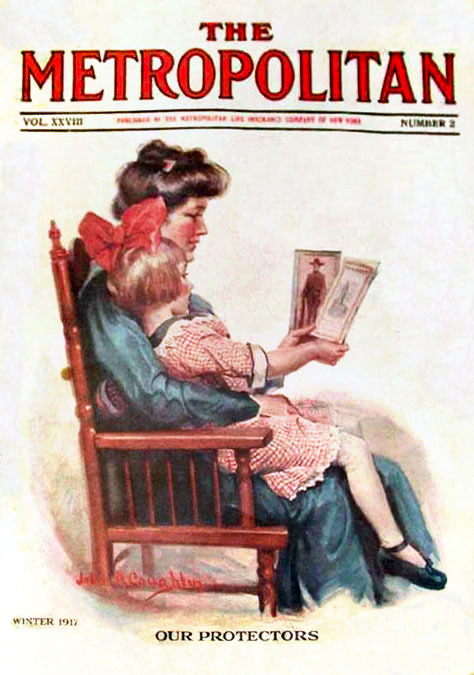 He painted the April 24, 1915 cover of The Saturday Evening Post. 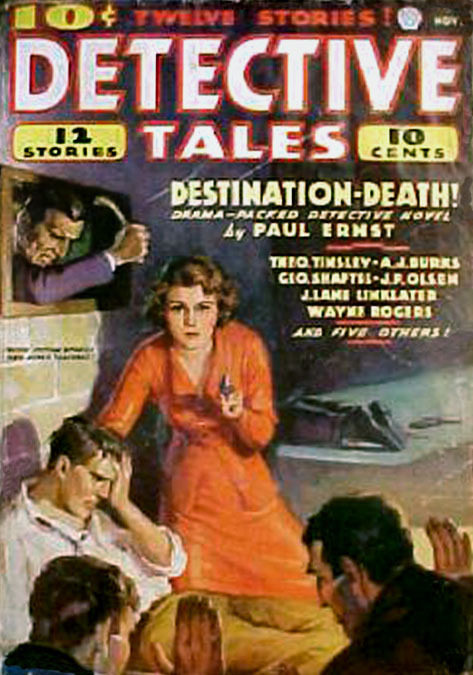 In October of that same year he created the pulp cover for the first issue of Street & Smith's Detective Story Magazine. 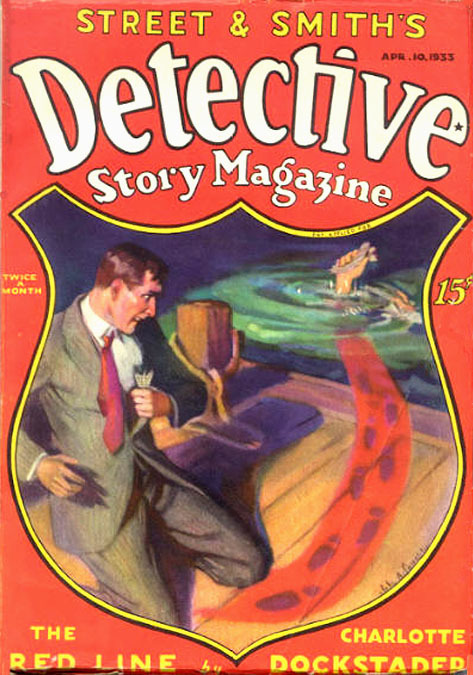 He went on to create almost all of the covers for this same title over the next twenty years. 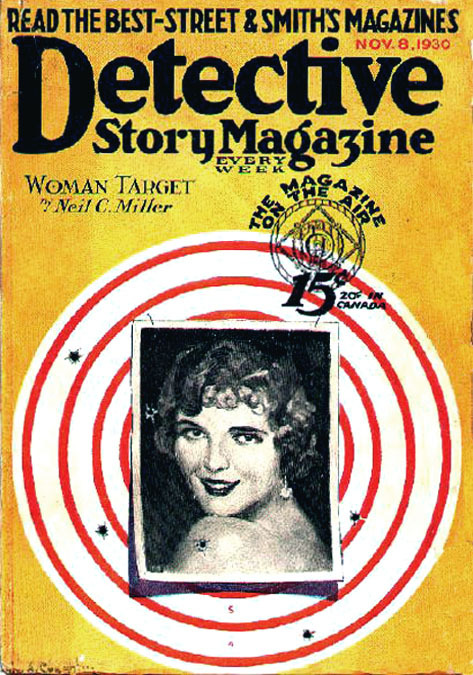 On September 14, 1916 he married Walletta M. Yeakle in NYC. She was born 1892 in Illinois. On September 21, 1917 their first son John Albert Coughlin Jr. was born. He was known as Albert. 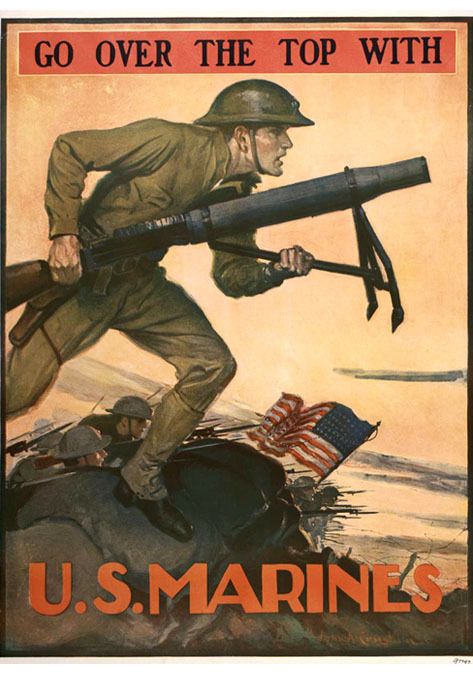 In 1917 he painted a popular recruitment poster for the U.S. Marine Corps. 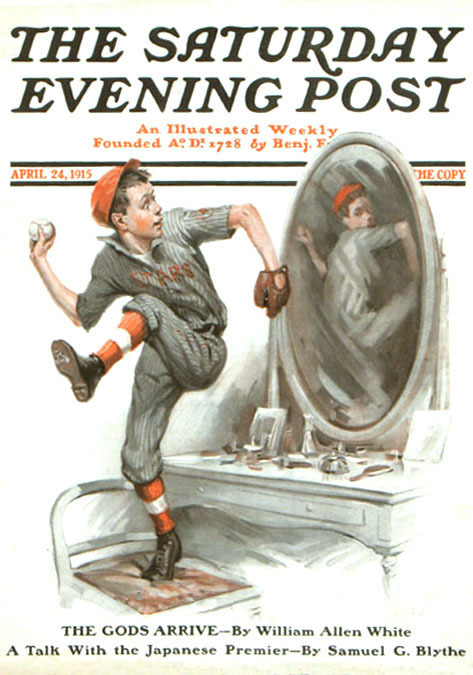 On September 12, 1918 he reported for draft registration. He was thirty-three years old and was not selected for military service. 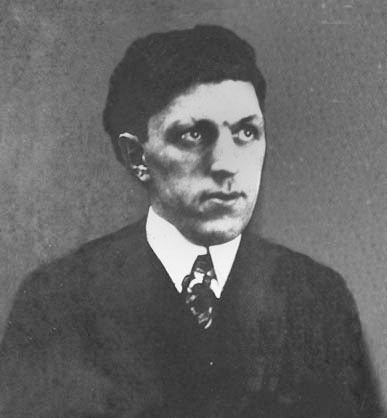 Records list him as tall, medium build, with grey-blue eyes and black hair. Around 1922 his son Albert died of spinal meningitis at about the age of six. After this tragic loss he and his wife moved five blocks south to a new apartment at 370 Fort Washington Avenue, near 176th Street. In 1924 his second son James Joseph Coughlin was born. On December 22, 1930 his third child, Robert Tuliss Coughlin was born. 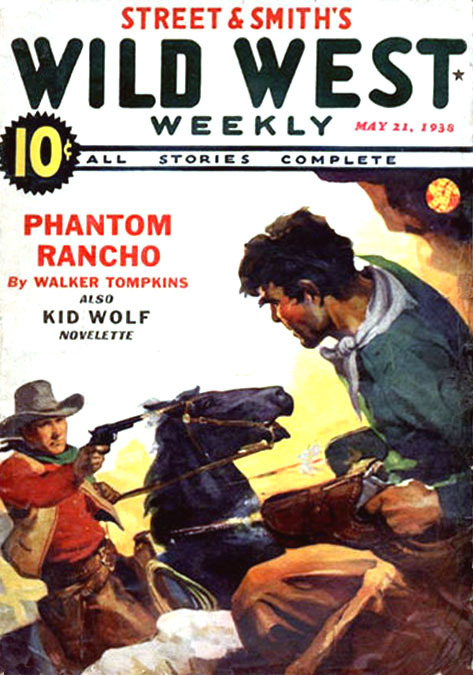 Besides painting covers for The Popular and Detective Story, he did pulp covers for Argosy, Complete Stories, Detective Fiction Weekly, Detective Tales, Real Western, Short Stories, Top-Notch, and Wild West Weekly. 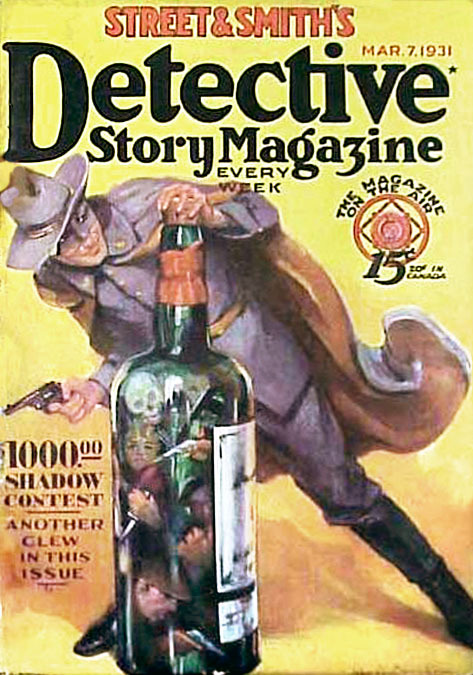 His cover for the March 7, 1931 issue of Detective Story Magazine is the first painted appearance of The Shadow on a pulp magazine. In 1934 he opened an art studio in College Point, Queens, where his next-door neighbor was the renowned sculptor Hermon MacNeil. He did not serve in WWII. In 1942 he was fifty-seven years old. 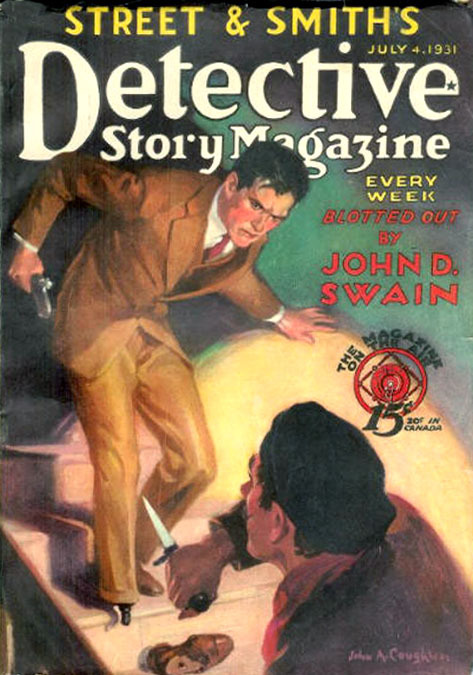 John A. Coughlin died in College Point, Queens, NY, at the age of fifty-eight on April 3, 1943.